Dressage is an Olympic Equestrian Sport whose main purpose is to develop a horse’s natural athletic ability and willingness to perform. 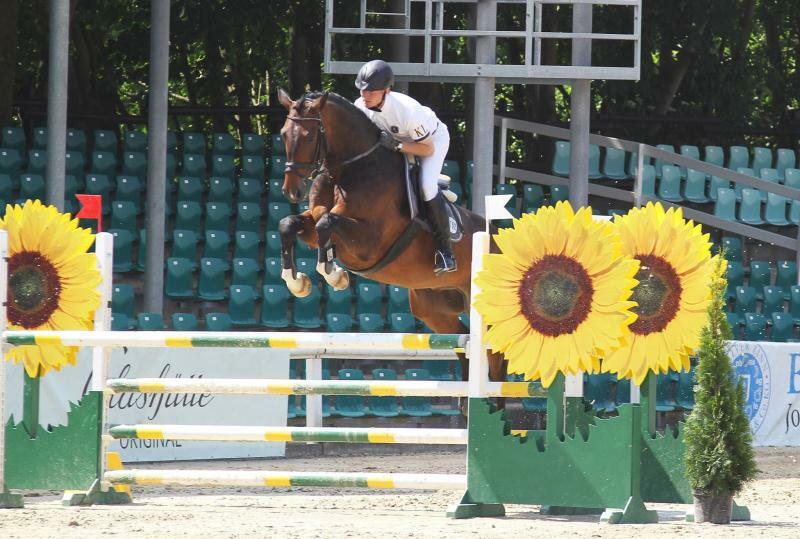 Effort free subtle aids should be applied by the rider; the horse’s response should be immediate, correct, effortless and smooth. In modern dressage competition successful training at the various levels is demonstrated through the performance of ‘Tests’ , these are a standard series of movements, requiring the horse and rider to develop , achieve and perform suppleness, balance, looseness, flexibility, calmness , impulsion, connection, rhythm and much more. Dressage is a discipline which requires a horse to adapt to more aids at increased levels over a period of time. 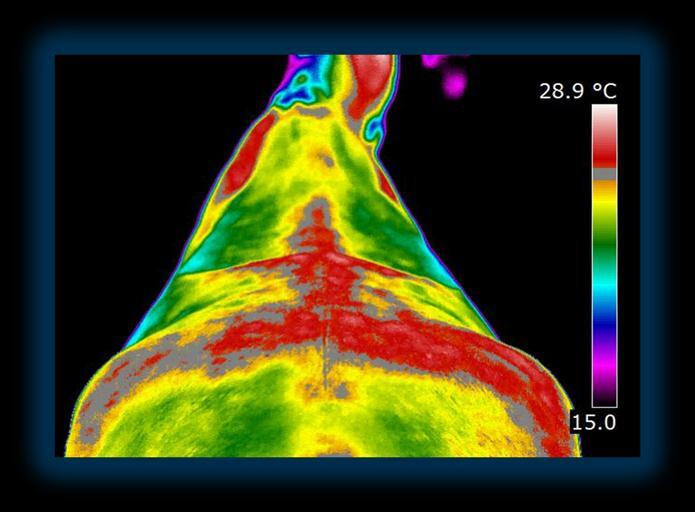 Equine & Veterinary Infrared Thermography (Thermal imaging) allows the trainer and vet to see subtle changes in the horses thermal patterns that may be indicative of the start of injury. Equine Infrared thermography (thermal Imaging) will allow the owner and trainer to take baseline scans of the equines normal thermal patterns allowing regular follow up scans to show negative and positive changes that are occuring through training and competition. 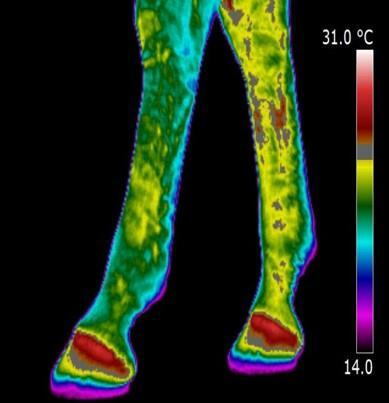 As a monitoring tool for recovery of the injured dressage horse, Equine infrared Thermogaphy (thermal imaging) will show evidence that the injury has resolved itself and the trainer can start to safely increase the training required to ensure continued success. Injuries that can be expected in dressage and identified with Equine & veterinary Infrared thermogaphy are : Proximal Suspensory Desmitis (also know as high suspensory), Sacro iliac injuries.